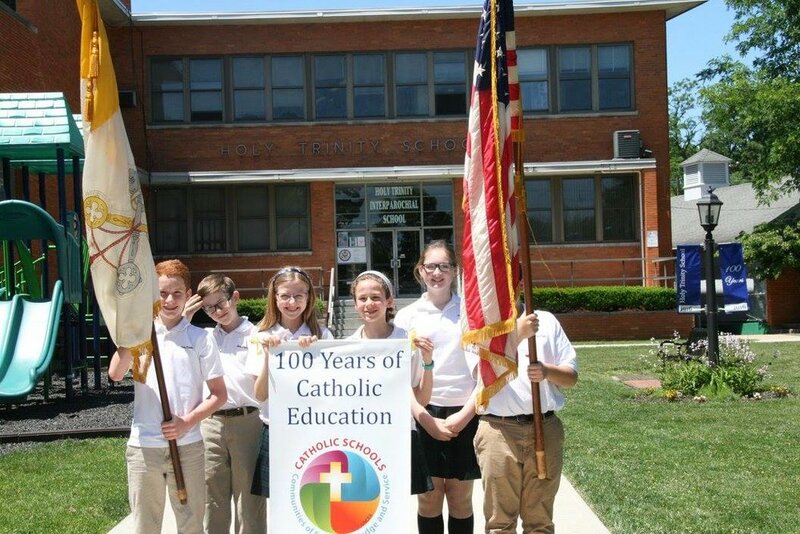 Our mission is to serve Holy Trinity students past and present, in helping to build a stronger network of support for the school financially as is enters its second century. Students, alumni, parents, teachers, staff, and friends of Holy Trinity are encouraged to support our school by giving of their time, talent and treasure to Blue & Gold. SPRING SEND OFF! May 17, 2019, 6-8 p.m. at Holy Trinity Westfield Campus. Click the link to join us for a fun-filled, celebratory evening! https://www.eventbrite.com/e/holy-trinity-school-spring-send-off-tickets-60359327373?aff=ebdssbdestsearch. Please read our 2019 Donation Letter and consider us in your 2019 contributions. 2018 Annual Progress Report from Brendan Murray, President of Blue & Gold Inc.
Have We Lost Touch with You? We're updating our alumni database. We want to make sure we're able to contact you about future events and news.